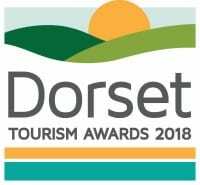 The Dorset Tourism Awards, now in their sxth year, have seen annual increase in entries, with the aim of raising the profile of Dorset as a holiday destination and recognising and rewarding outstanding achievements by Dorset businesses like Burnbake. With over 125 entries and 72 selected finalists, Burnbake went through a multi-stage judging process involving tourism professionals, a mystery judge visit and an independent judging panel. This category is new for the Bournemouth and Poole Tourism Awards and celebrates accommodation that provides a welcoming stay for visitors to the area, offering unique accommodation that is self-catered and provides an excellent place to stay when you visit Dorset. The Trip Advisor Certificate of Excellence honours hospitality businesses that deliver consistently great service. This designation is given to establishments that have consistently achieved great traveller reviews on TripAdvisor over the past year. 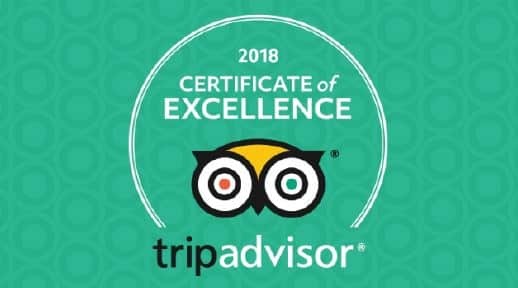 Establishments earning the Certificate of Excellence are located all over the world and have continually delivered superior customer experience. Burnbake Forest Lodges earned a Gold Award for their exceptional quality, comfort and cleanliness in 2016. Burnbake Forest Lodges all achieve a Four -Star Self Catering Accommodation grading, with the addition of Gold Awards, after this year’s assessment visit. Our £3.9m investment was rewarded in 2017 when the Royal Institution of Chartered Surveyors ranked our architect designed luxury Lodges in their south west top six for projects making an outstanding contribution to tourism and leisure facilities. We are also honoured to have been the Hoseasons 2015 Diamond Award Winners and 2016 Runner Up for exceptional quality and outstanding customer service.